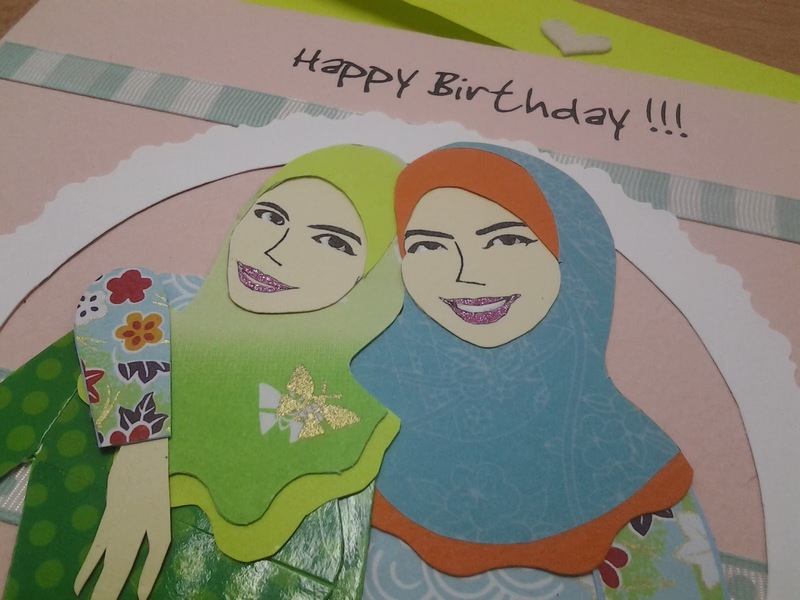 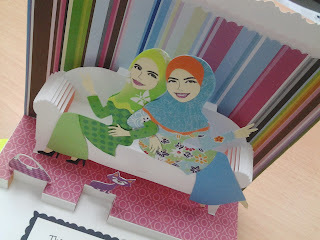 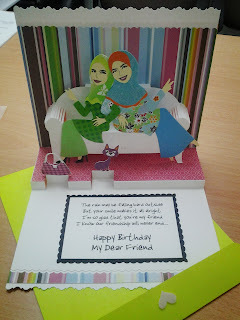 Handmade Greeting Card/Crafts-Bestfriends Made it! 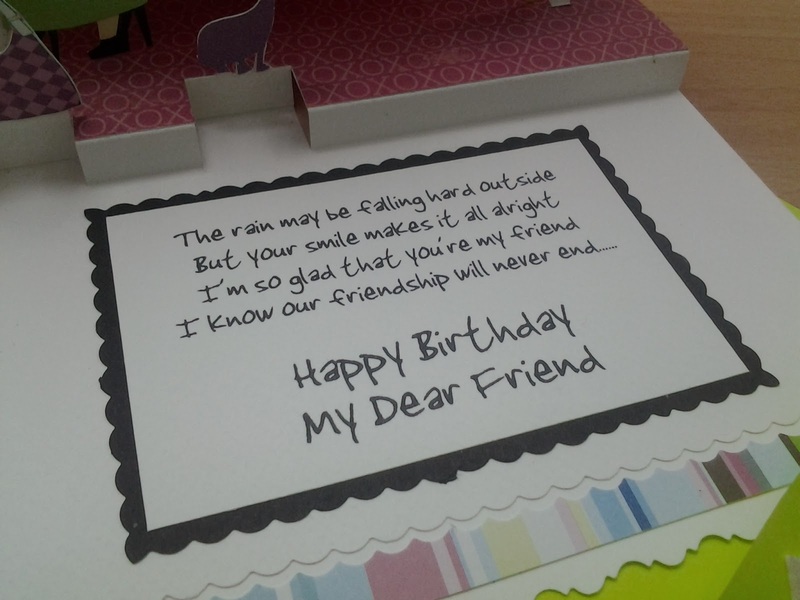 "Happy Birthday My Dear Friend"
Ocassion cards provide large variety of greeting cards. 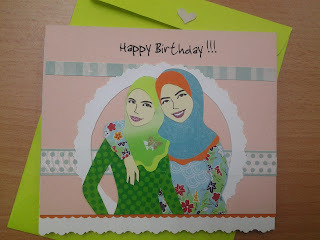 We provide best greeting cards. If you are looking for attractive greeting cards Australia occassion cards should be your best choice. 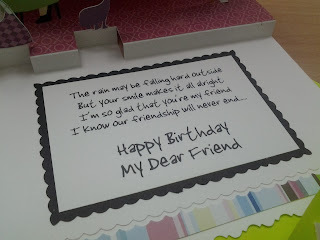 We don’t only provide greeting cards these express the feelings which only best greeting cards does. 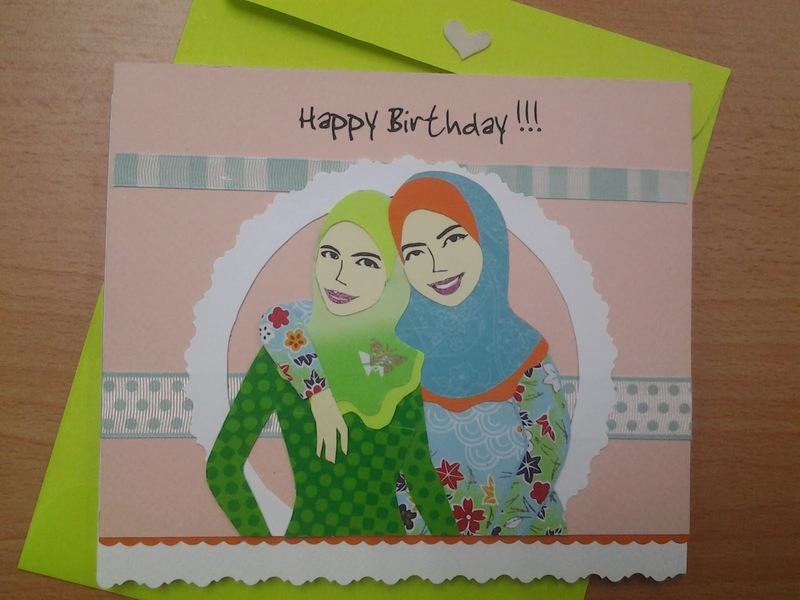 4) Deposit the total cost + postage into the bank account number given in the email. 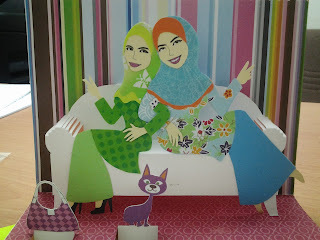 ..sUGaR, sPiCes and EvErYtHinG niCe..